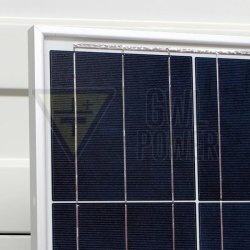 EUFREE solar panels by GWL - high quality POLY solar panels 160 Wp with extended warranty to 30 years. All panels are 100% new products, legally imported and approved for distribution in European Union. No risks for buyers. 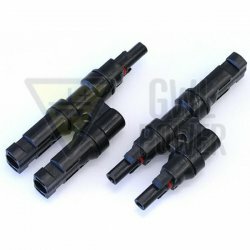 Shipping in all of Europe. 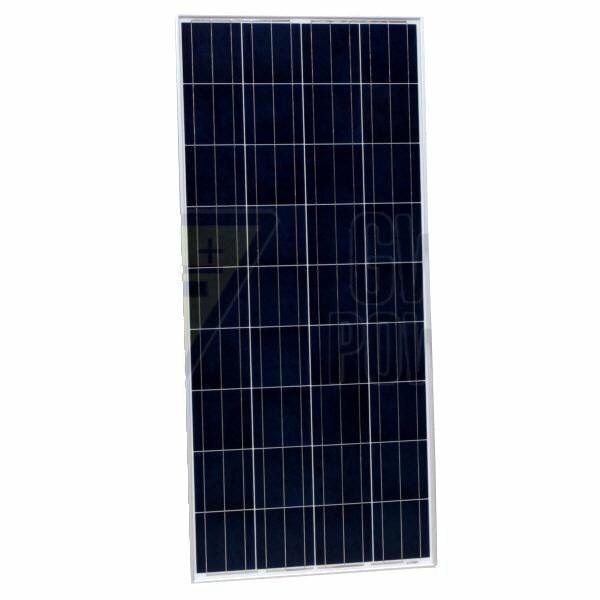 Special price offer of EUFREE solar panels for legal distribution in European Union. 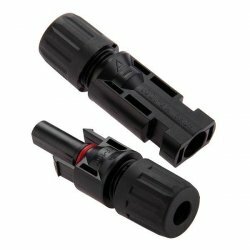 This price offer is limited for current stock supply! Order your solar panels now to get the advantages. EUFREE solar panels with Extended Warranty 30 Years and Guarantee from TUV NORD. Please see details in media files lower on this page. Superb performance of the panels even after 30 years! Check the solar panel aging calculator tool. Get the best stability solar panels on the market. 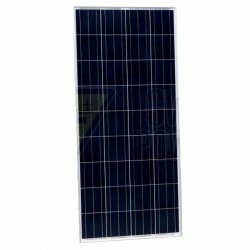 High quality solar panels using the top material for long time performace. Fully new panels from the factory with long time production. 100% warranty on the parameters. Minimum 30 year life-span and much more. The connection box for attaching cables is on the rear side of the panel. 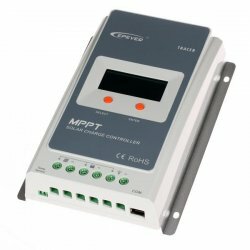 Solar panel includes connection cables with MC4 connectors. Cables length is 60cm. Please note that the solar panels is a large size item. We will be happy to help you to ship the panel in any location in Europe.